And if a complete upgrade is not in the budget, with the advances in BAS technology and automation management software today, you can create a migration plan and path to move from you existing legacy system to a modern BAS system. As a facility manager you may not have it in your budget right now to do a complete upgrade, but have you considered bringing in other key departments and decision makers on the management level to the table to get them on board? 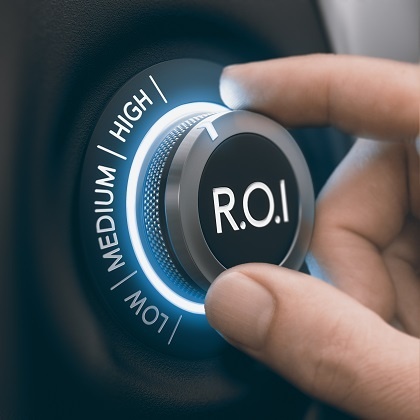 Showing them how today’s BAS systems can provide incredible savings and ROI for many stakeholders within the building, including IT, security, C-suite management, human resources/staffing, etc., can sometimes be the difference in getting your budget off the ground. 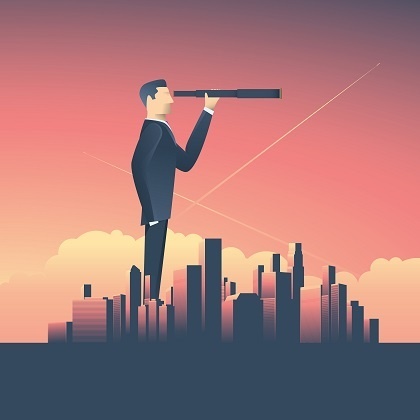 Integrating IT systems with modern BAS can help a company realize even greater savings, and getting your IT department on board is a smart move because everything is going on the network these days, and the IT Department can help with securing funding and justifying the initial costs—which includes explaining potential long-term savings—to upper management. In addition to getting major stakeholders involved and quantifying the operational savings that can be achieved, as noted above, another way to help get buy-in and budgeting for an upgrade project is to use case studies of other successful BAS upgrades that have led to big savings. One of the more recent case studies that comes to mind is the University of Florida Health Shands Hospital, Gainesville, which saved $5 million over a five-year period after taking steps to optimize the integration of its BAS with other engineered systems. The hospital, which was able to realize operational (HVAC, lighting and security) and staffing savings across multiple facilities, said the key to achieving the savings involved “learning how to utilize the existing BAS to obtain the most useful data possible from tens of thousands of sensors embedded throughout mechanical systems on the 3-million-square-foot campus. Staff now troubleshoot system problems as, or even before, they occur,” according to the article. It is worth noting that the American Society for Healthcare Engineering (ASHE) of the American Hospital Association recognized the hospital for an Energy to Care Award for cutting energy use and reducing operational costs. One of the most important decisions you will need to make is which company you will work with for a BAS legacy upgrade project. When it comes to evaluating your current system, work with a company that specializes in this area and has a proven track record. Bringing an expert in early on is a good decision because they can not only evaluate your current system but also provide BAS upgrade options and cost estimates for upgrades, pinpointing areas where your legacy system is lacking, as well as ways in which you can benefit from a newer system. These professionals can also go over the advantages of today’s more open, non-proprietary systems and help you take advantages of, and integrate with other systems within your building. If you are not sure what type of system you currently have, take this performance challenge to help you figure it out. Obviously, the biggest obstacle to upgrading your legacy system to a modern BAS is cost. And although there are several online calculators available to help you estimate the cost of a BAC for your facility, the best plan, as mentioned above, is to work with a licensed and proven expert, who can provide a more customized estimate with multiple system options. Working with a company that specializes in these types of upgrades early on is also important because they help customers extend the life of their current system, while providing a migration path that allows them to benefit from improvements in technology as they are developed without losing all of the initial investment in the original BAS. A specialist can also provide solutions to utilize major portions of your initial investment while still being able to allow your facilities to upgrade to current technology and continue keeping pace as technology improves. A BAS specialist can also determine if your older legacy automation system is being outpaced by current technology and/or your growing operational requirements. In addition to being incompatible with newer technologies, older systems can also leave you vulnerable to cybersecurity risks, as hackers seek out older/legacy systems that are tied into the network. Although the costs associated with these types of breaches are difficult to calculate, the potential for losses is real. In fact, recent statistics in the area of cyber breaches show that cyber attacks cost U.S. enterprises $1.3 million annually with attacks on small to medium sized businesses on the rise. 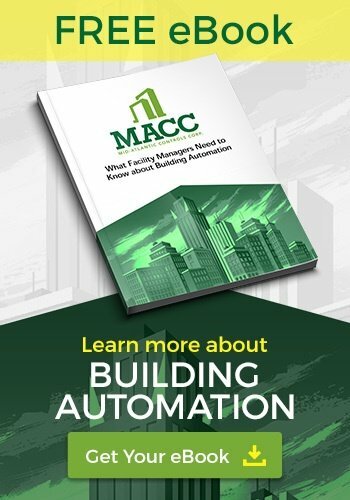 With cybersecurity in mind, today’s building automation systems are designed to take advantage of the latest network safeguards to reduce risks, while allowing for increasing operational, maintenance and equipment savings, and efficiencies in equipment, systems and personnel. MACC is headquartered in Richmond, Virginia, but we serve clients across the Mid-Atlantic Region of Virginia, Maryland, North Carolina, West Virginia, Delaware, New Jersey, and beyond. 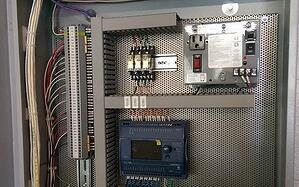 Contact us to learn more about building automation system costs or to get an estimate for your commercial building or new construction project.